Ash Be Nimble, a Malaysian sportswear company, designed a Handbag Dyetonator that detonates dye if it gets grabbed by a thief. The small detonator containing the dye looks like a keychain accessory hanging off the side of the bag. 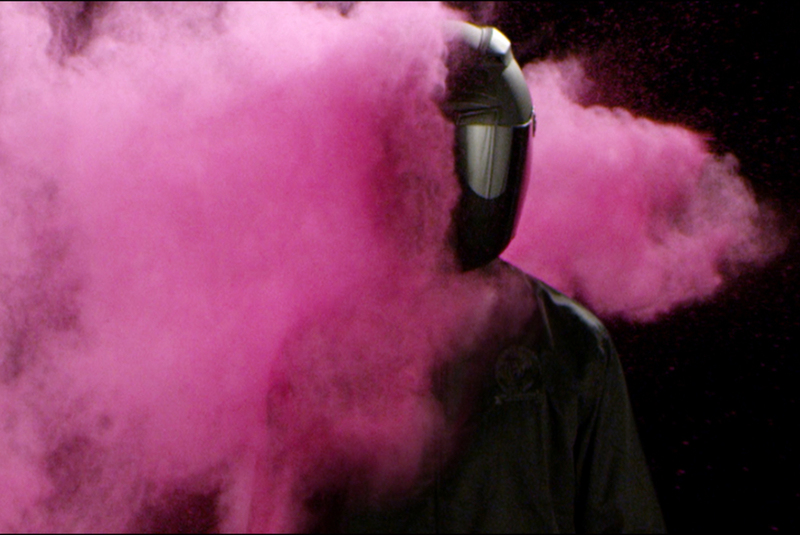 Once the dye has been released, the container then disperses a smoke flare that lasts for four minutes. The flare makes it easier for police to locate the bag. 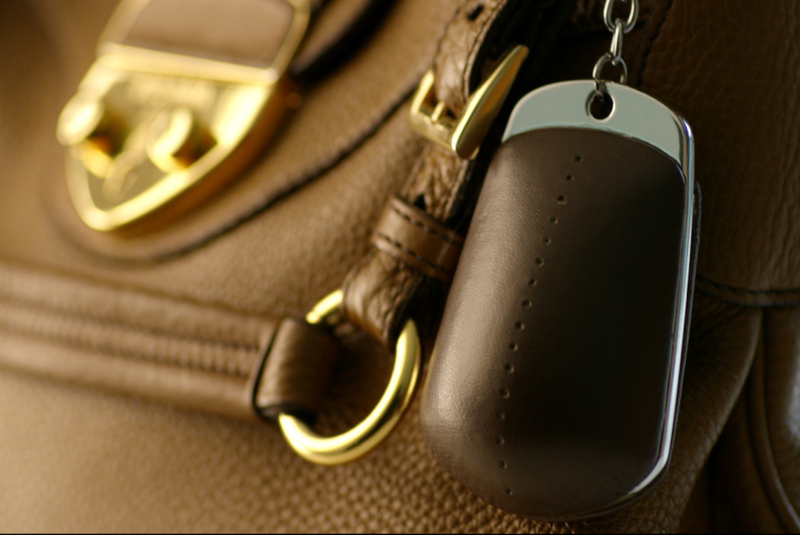 All of the Handbag Dyetonators have a GPS unit installed so the user can locate the bag. Ash Be Nimble opened a waiting list for customers to join before the Handbag Dyetonator releases. Check out the device in action below.